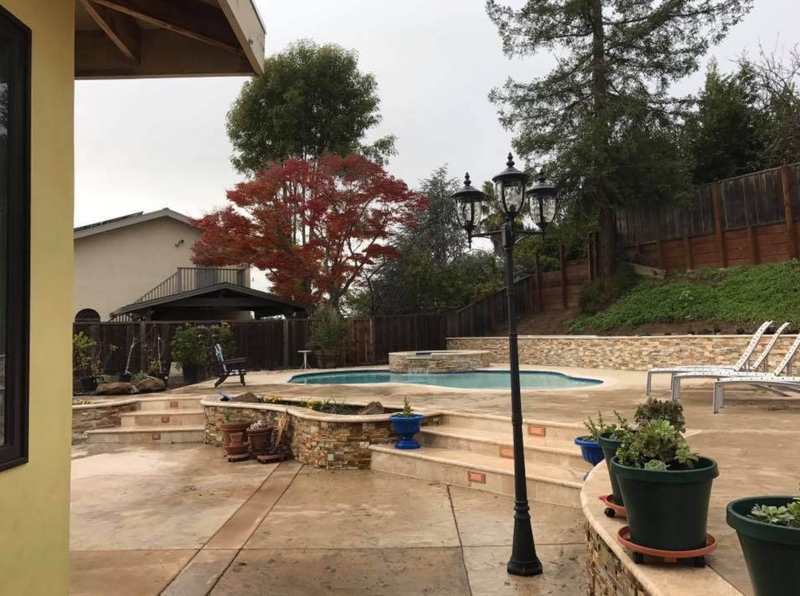 Hi, I’m Dan Ho, the owner of Modesto Concrete Construction, and have been a concrete professional running my own business for the last 14 years. Our success as a company has been primarily through the referrals we have earned from our delighted customers, and we hope we can make you one of the many! 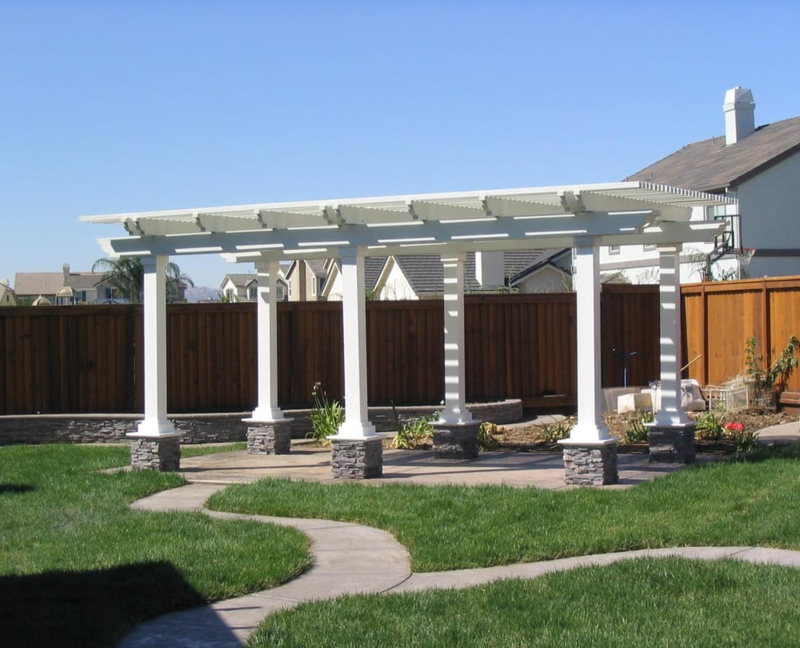 Click to call (209) 661-7722 to get a free estimate and walkthrough today! The 2017 is looking to be the year of major improvements in architecture across the board. Most people who own property, take great pride in what the appearance is. In today's improving economy, paying to improve your own property often equates to a very good decision. Improvements to a property, whether they be serious or marginal can even improve the value of the property more than the cost of the project. Our company, Modesto Concrete Construction, is here to take on any type of work for any type of person. From home improvement to commercial construction, we do it all, and we offer free quotes and a walk through as well. 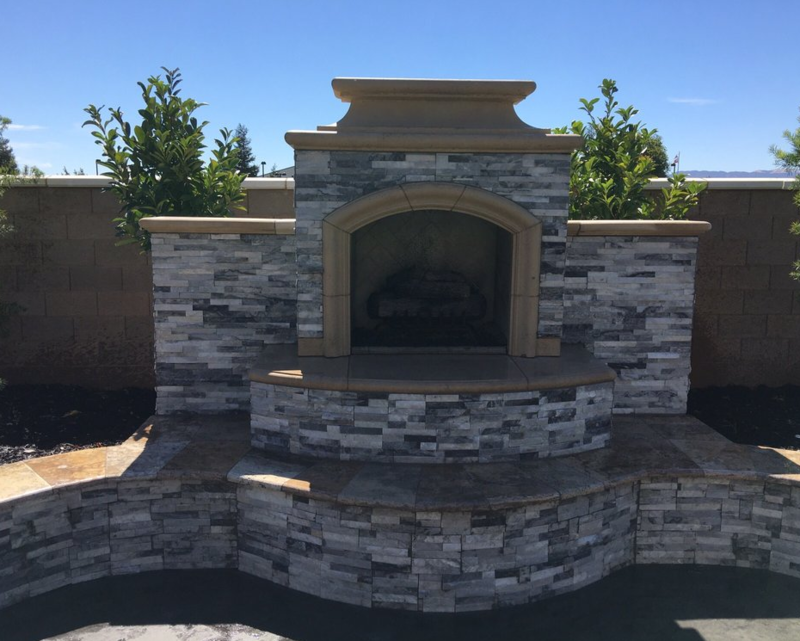 We can handle any type of work related to concrete, and we also do a lot with stone and brick for properties, such as stacked stone pillars, stone veneer, and brick walls. 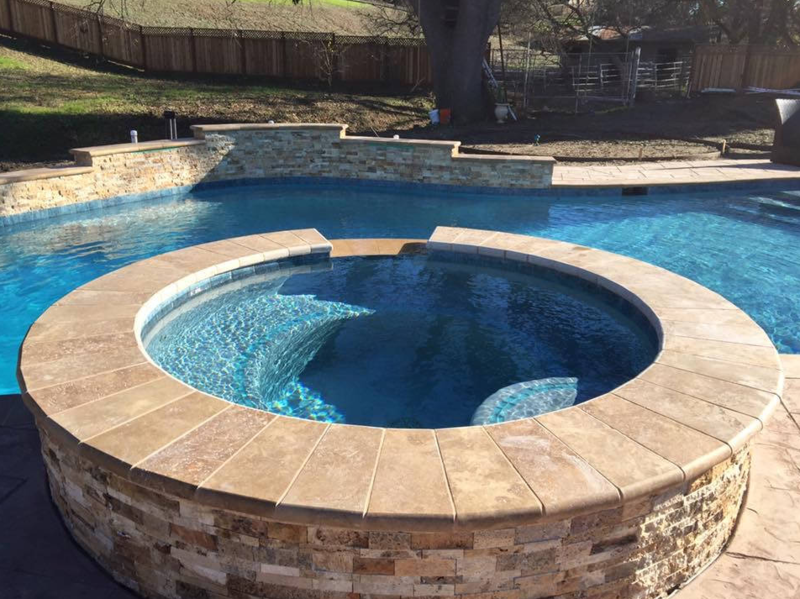 Services that are commonly requested of us include driveways, patios, retaining walls, pool decks, fireplaces, fire pits, countertops, paving, resurfacing, repairs, remodeling, painting, staining, stamping, and much more. Get in touch with our staff to get your free quote today (209) 661-7722. Making a concrete structure is something that requires expertise and lots of man work to get the job done. From getting the foundation correct to mixing the concrete properly – these things can go wrong if not done properly. That is why you need to hire a concrete construction company to do the job for you. One that can do all the manual labor jobs and all the planning out for your sake- so that you don’t have to fuss over anything that you don’t understand. 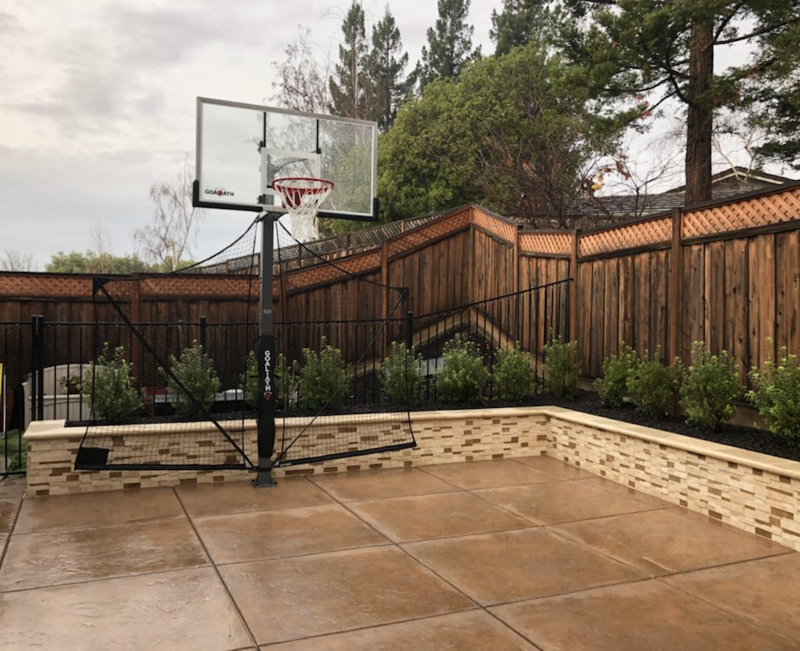 Most of all, you need to go with a construction company that makes sure that every bit of detail is not missed and that the concrete project is finished and in excellent condition by the time the end of the project has come. That’s where we, Modesto Concrete Construction, come in. We are a concrete construction company that is dedicated to working for our customers on a variety of concrete projects. Within our company, we have years of experience to help you get the job done in various projects. We want to introduce our company to you. Why you should choose us, the kinds of projects that we do, other extra projects that we can do and then we will show you, in detail, how we will approach projects for you.As we said in the introduction, we pride ourselves on experience. The reason for this is that there are times during certain projects where problems come up. There are some companies, where the people are inexperienced, do not know what to do and thus, they don’t get the job done properly. Things such as delayed materials and leaking pipes from the water mains etc. are all things that can derail a project; especially a concrete project. Contact (209) 661-7722 today for free quotes and estimates. Unlike other companies though, we have experiences in all kinds of situations. That means that we know how to deal with the problems as quickly as possible. In fact, we are so confident of this, that we believe that by the time that we are finished with your project, you will feel like you got a bang for your buck. That’s how confident we are in our abilities. Most of all, our company can plan your project and communicate in a professional manner to ensure that you understand what we are doing and that the plan is exactly what you want. Our construction team is available to work in so many cities around California that we can't even keep track of them all. No matter the type of project, concrete, brick, or stone, we have workers everywhere in California between Fresno and Redding. If you are between those cities, there are no qualms about it with us, give us a call and at the very least we will give you some complimentary tips to help with your project in any way that we can. ​Here are some of the things that we can do for you. Along with that, we can do other additional things that can make your concrete projects stand out. And much, much more. As soon as you call us and discuss the options that you have, the better we can tailor the project to your personal tastes. To help you understand more about what we do; we will describe in detail what we do in certain projects for our customers. Concrete driveways, patios, pool decks, and concrete walls. These four jobs are quite all similar in many aspects. Let us explain further. All four of these jobs require a strong foundation. To do that, we must dig up a foundation. This involves digging up an area, installing forms to pour in the concrete, adding gravel, and then adding mesh before pouring the concrete. After that, what comes next will depend on the project. 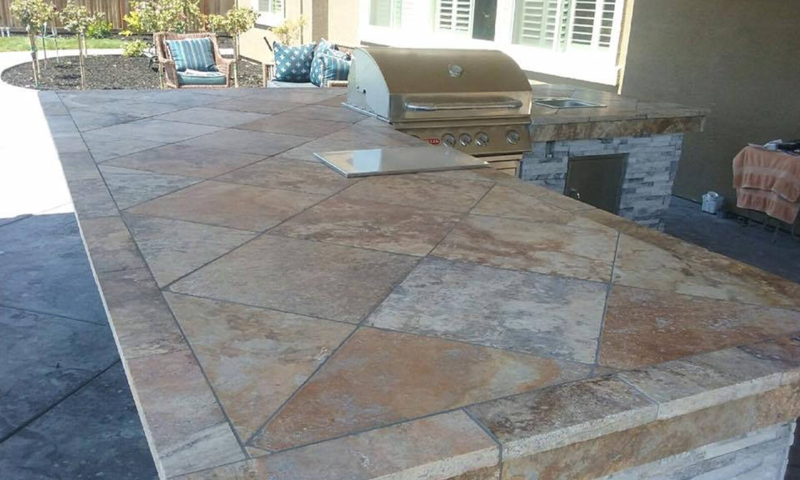 For the driveways, patios and pool decks; the shape of the form is important as well as where the joints are installed into the structure. That’s because concrete is likely to expand in high temperature environments and therefore needs joints to ensure that the concrete structure does not crack at all. When it comes to the walls, that is different. Separate forms must be created to pour in the concrete to create the wall. Of course, we would need to install some mesh in the middle of the forms to ensure that the walls can withstand pressure, especially for retaining walls. Joints must be created, just like for the previous projects that we discussed, to ensure that the walls do not crack over time. Once the concrete has been left to set for at least twenty-four to forty-eight hours, then we will come over to inspect our work. If the concrete has set, then we will remove the forms and then we will clear up the worksite. That’ll conclude our project with you. Get in touch with us and call (209) 661-7722. Stamped Concrete, Staining, and Repairs associated with it. As well as with our usual concrete building services, we also provide other services to ensure that you can personalize your concrete projects. Here are some of those services. For example; with stamped concrete, you can put any pattern on the concrete structure of your choice. We will provide the stamps and then will press those stamps on the semi-dry concrete structures. Can be done with any concrete structure. With staining, we will basically use acid coatings and dyes to cover the surface of your concrete to create earthly colors. They can be stained to look like natural wood or marble etc. All we must do is wait until the concrete is dry before we apply the coatings. Once the coatings have been applied, then the coating must dry out. Repairs for concrete happen through covering the whole surface in new concrete. We can stamp the new, fresh surface with stamps and recover the whole concrete surface with adhesives to achieve a certain texture. Whichever services that we provide you, we will make sure that we give you the best work that we can possibly give you. Call us right now and we’ll discuss the options that you have with us. We will guarantee that your inquiries will be heard as often as possible when you call us at (209) 661-7722. We are a referral based website and will refer you to the best contractor in town!